Located along the rugged Northern California coast in Sonoma County, Ca., sits the village of Bodega Bay, where an eclectic mix of homes line the water and nestle comfortably into the rolling hills surrounding the bay. 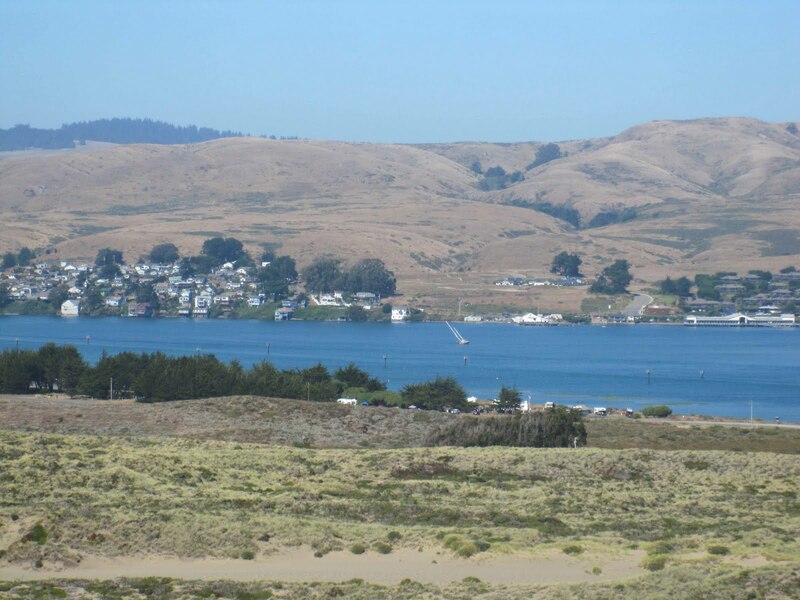 Bodega Bay is a year round "destination" for vacationing, recreation, and easy living. To search for homes for sale in Bodega Bay click here. For a map search of homes for sale in Bodega Bay click here. Bodega Bay is an active fishing and crabbing community supplying fresh seafood to the inland areas of Northern California. The Marina offers a starting point for Pacific Ocean excursions, crabbing and fishing trips and a place to store your boat. from fine dining to local favorites. The Weather in Bodega Bay is at its best from early fall to late late winter. Spring and summer can get a bit windy and/or fogg, a great reprive from the hot summer temperatures inland. Dress in layers and be prepared for late afternoon fog. a few miles inland, the town of Bodega.